That’s why we offer a selection of hundreds of appliances from trusted brands: LG, GE, Samsung, Electrolux,Whirlpool, Maytag, Bosch, Viking, Sub-Zero, Dacor, KitchenAid, FrigidAire, Bertazzoni, Thermador. We are committed to supplying you with reliable, long-lasting products at a low price to serve your family for years to come. 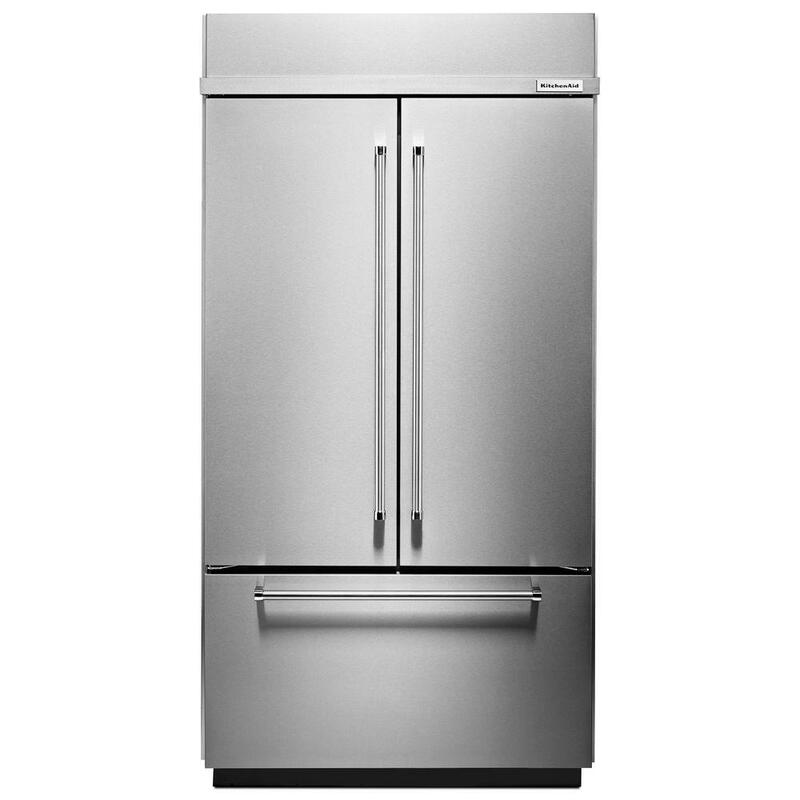 Premier Appliance San Diego not only sells new appliances, but we also do repairs and installations. Anyone can offer you the convenience of online shopping, but at Premier Appliance we aim to go the extra mile for our valued customers and get you direct savings. Our offerings of overstock products or scratch and dent ones with minor superficial damage means you can enjoy even deeper discounts when shopping for the major appliances you need. We want you to be as well-informed and prepared as possible before you make the decision to buy. That’s why we have created our appliance buying guides and even a handy pre-shopping guide you can use. Above all, our goal is to provide top notch customer service through every step of purchasing, repair and installation process. Our friendly and knowledgeable representatives are available to assist you with whatever you may need. If you need to get in touch, simply call or submit your question through our CONTACT FORM. Customer Service hours are Monday-Saturday 10am-7pm PST. Still have questions? Head over to our FAQs page.